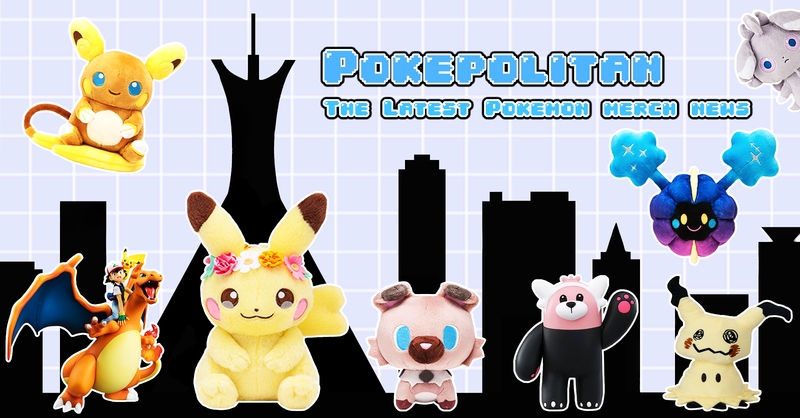 Time to reel in a new Pokemon Nendoroid! 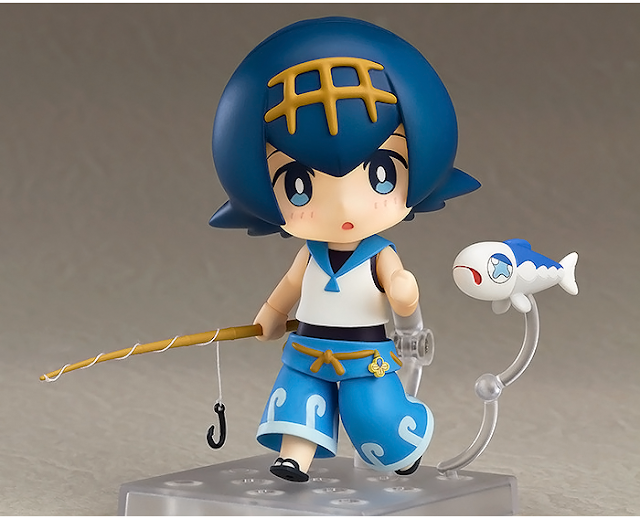 Good Smile Company has announced Lana as their latest Pokemon Nendoroid figure! 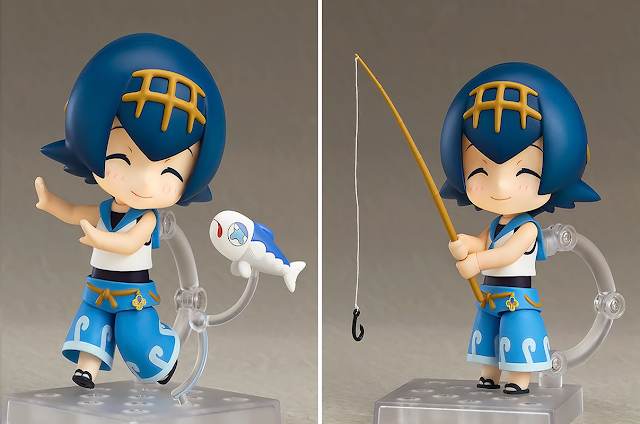 She comes with three face plates, a fishing rod, a Net Ball, a Wishiwashi and a plastic sheet featuring Wishiwashi's School Form! 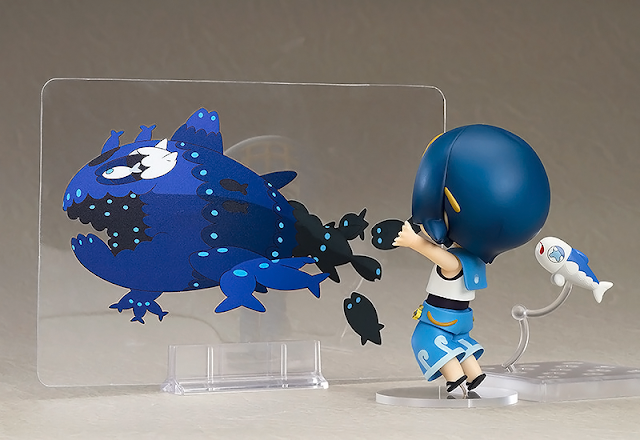 The figure will cost 4,444 yen and is set for release in June 2018. The English version will cost $49.99 and be released in July 2018. Lana has pre-order bonuses! 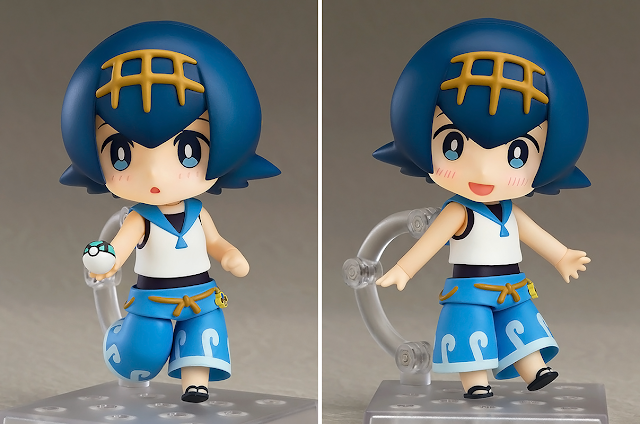 The Good Smile pre-order bonus is a Waterium Z-Crystal base. 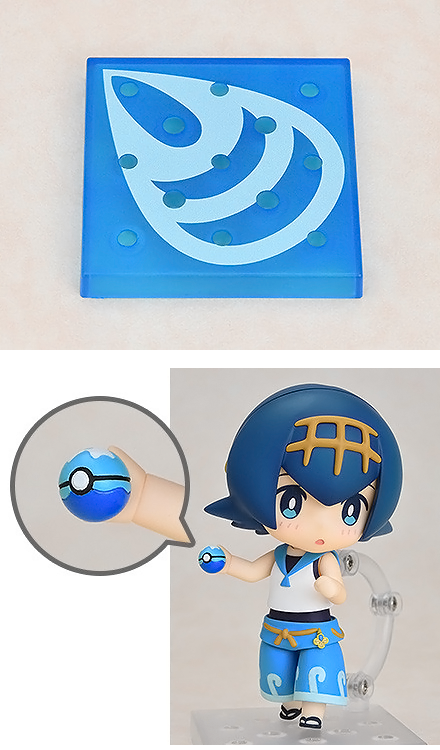 The Pokemon Center pre-order is a Dive Ball. 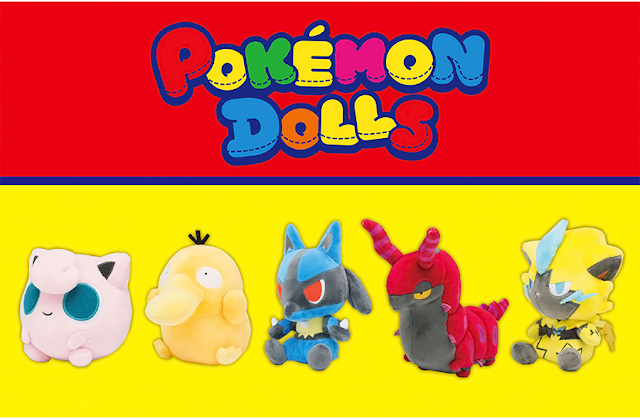 Pre-orders close on January 10th (Center) and January 11th (Good Smile).